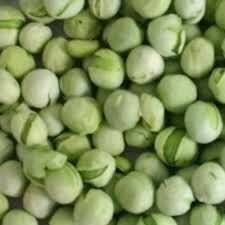 For finest quality Dried Whole Green Peas, you can contact us. Our company’s name figures in the list of nonpareil Suppliers and Exporters of Dried Whole Green Peas from Thailand. The Dried Whole Green Peas we make available is sourced from reputed vendors only. Special care is taken about the processing and packaging of the Whole Green Peas, to retain its taste, freshness and purity.